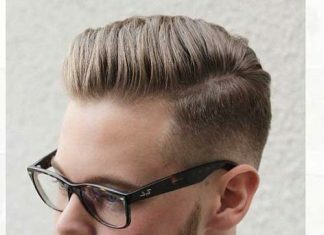 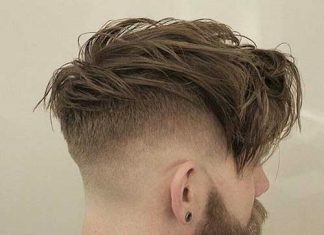 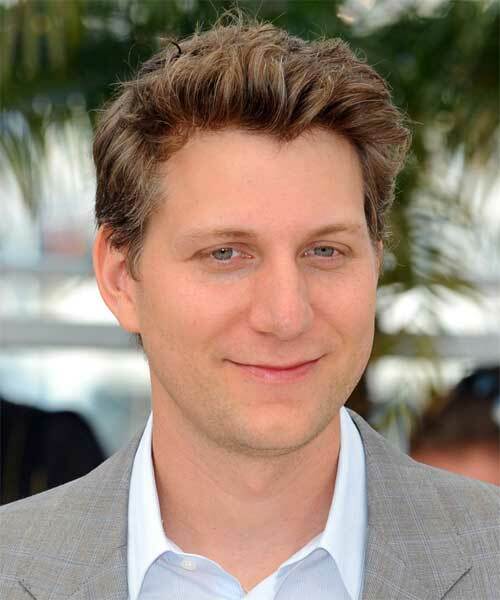 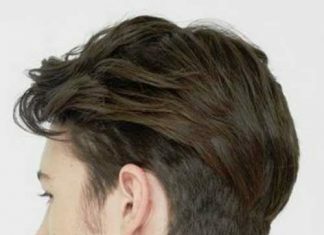 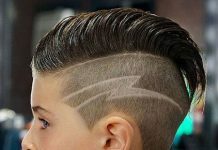 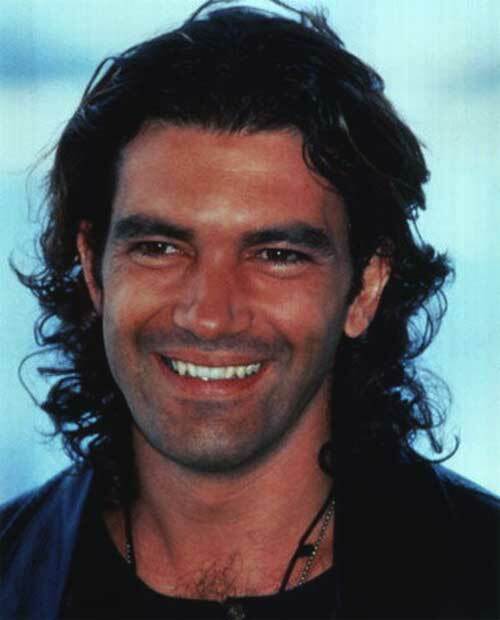 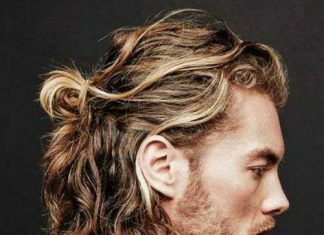 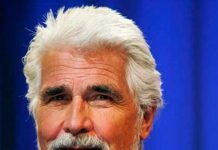 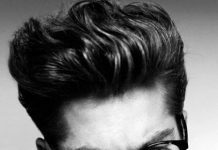 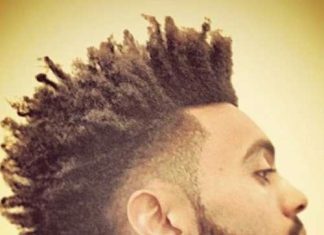 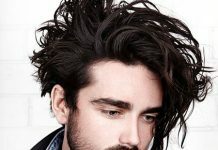 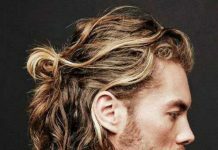 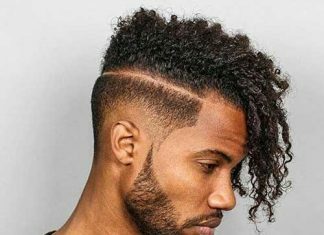 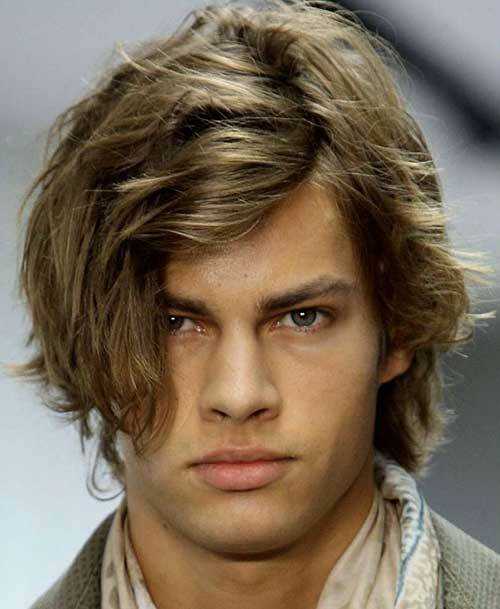 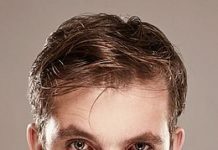 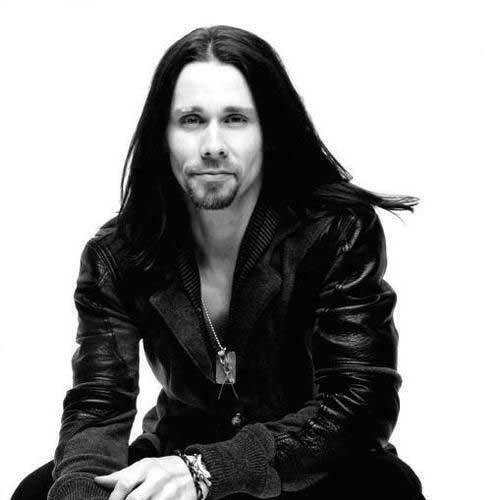 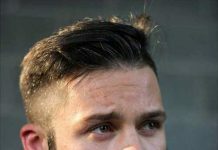 In fact, every hairstyle does not not look great on every guy. 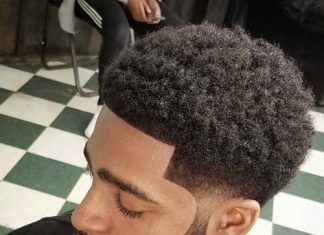 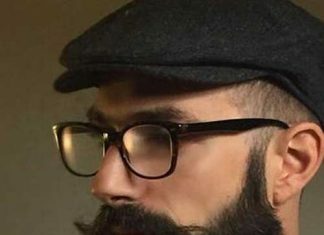 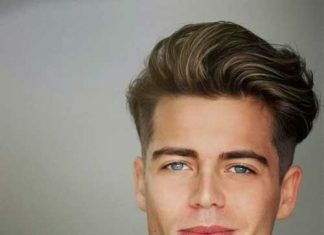 But how do you know which of the many popular mens hairstyles will look great with your face shape without trying them all and looking ridiculous half the time. 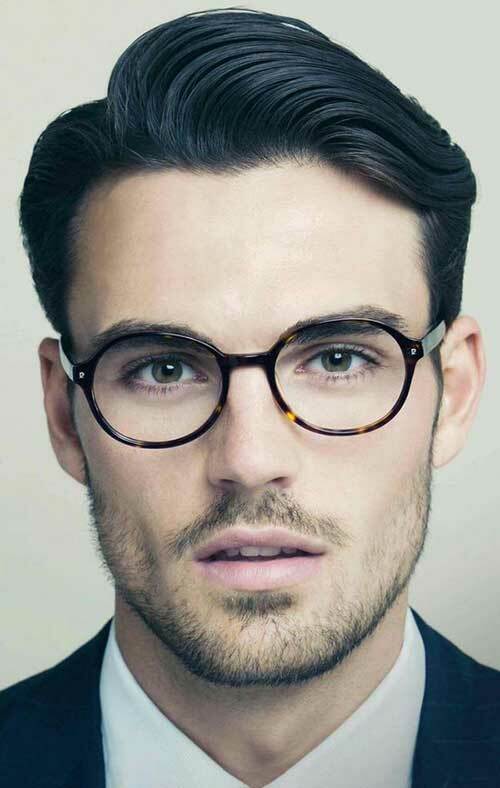 An oval face is considered to be the perfect face shape. 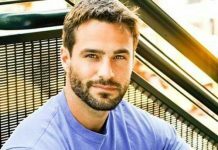 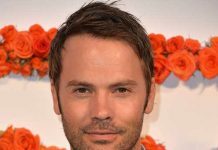 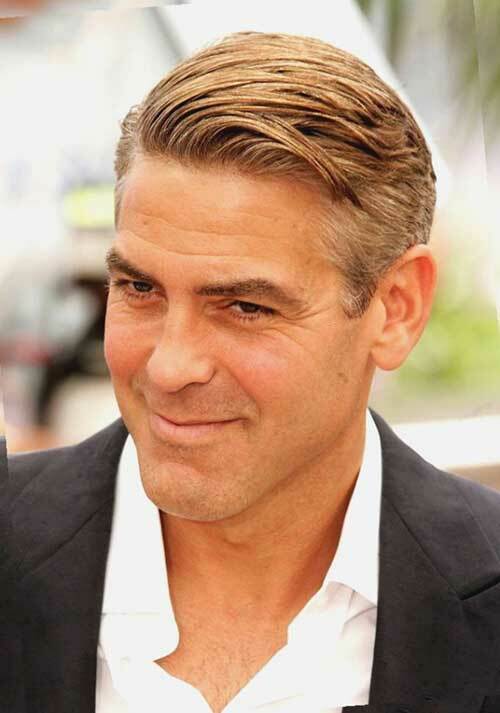 Most any style is suitable as this is considered the ideal face shape. 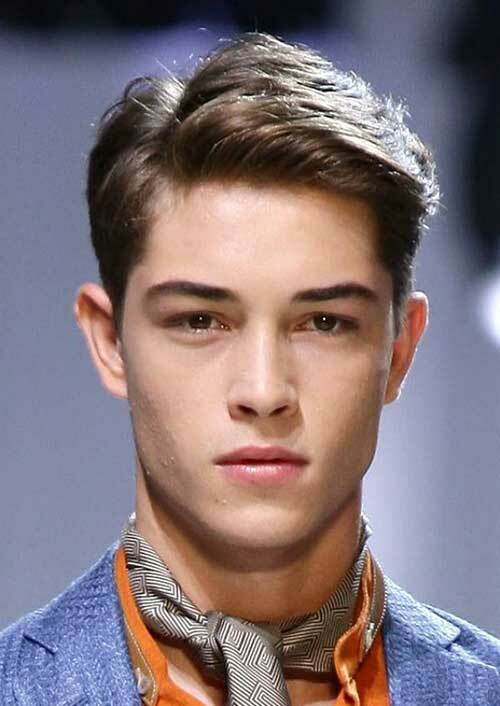 But this face shape is relatively rare. 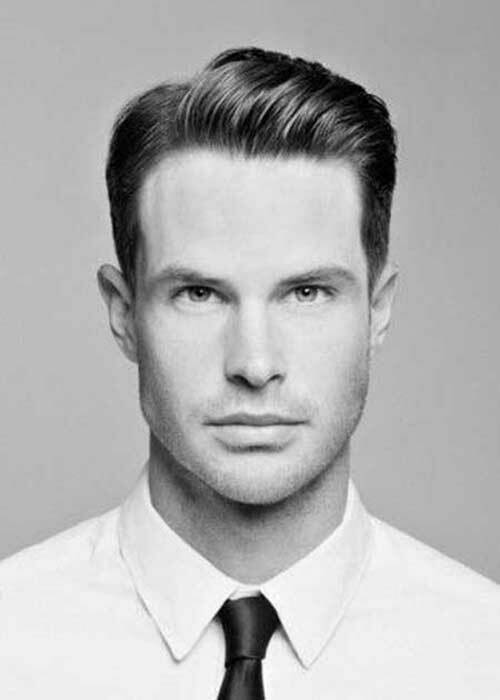 If you have an oval face shape, any style of any length can be worn that suits your personality and lifestyle. 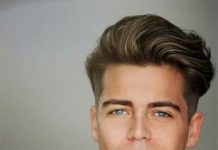 The oval face shape is best when left completely uncovered by hair, so avoiding heavy bangs is the one and only rule for choosing a hairstyle. 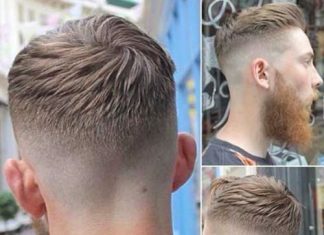 Don’t be afraid to experiment with different styles, as you’re one of very few men that are lucky enough to be able to do this. 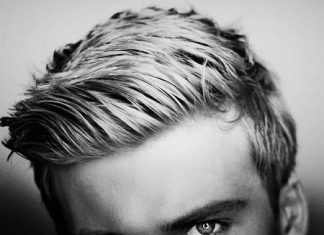 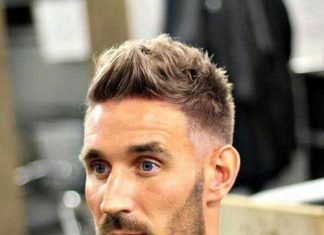 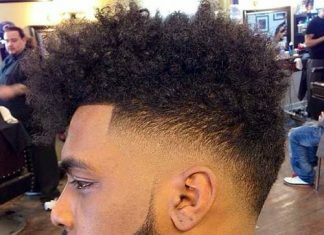 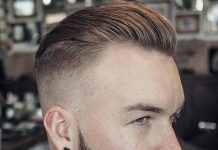 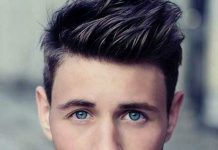 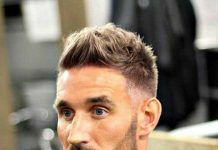 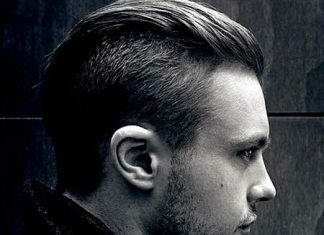 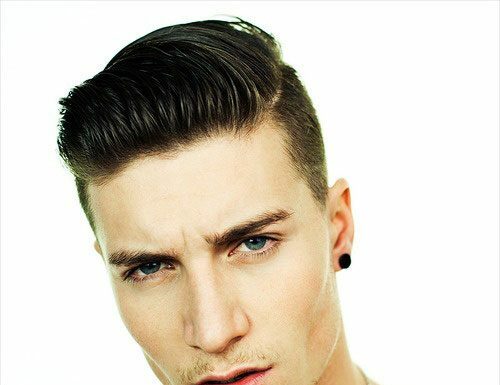 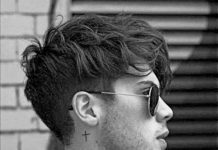 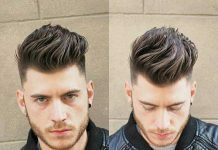 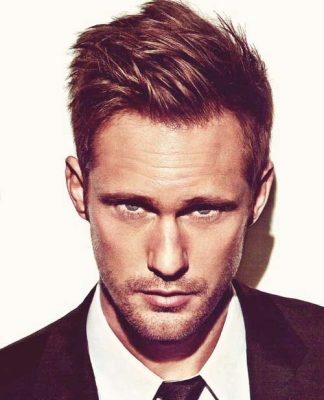 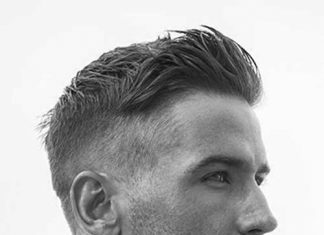 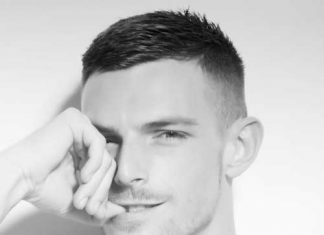 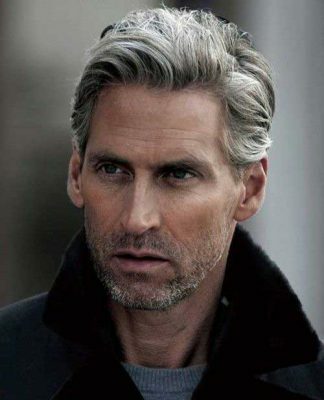 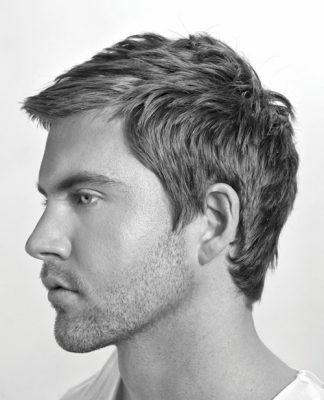 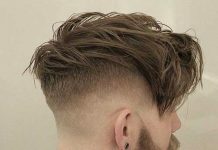 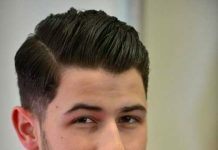 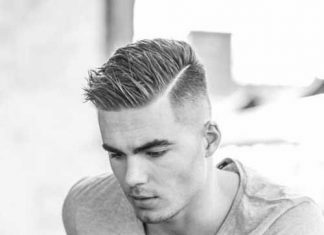 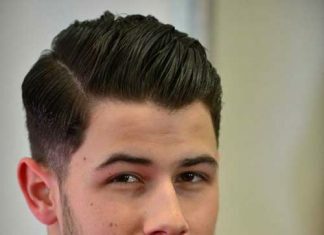 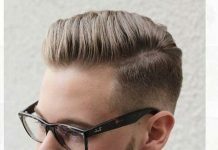 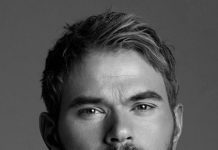 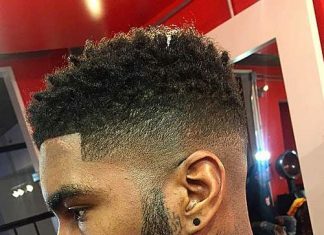 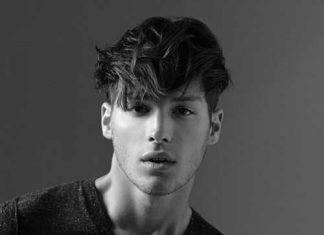 Check out these 10 Haircuts for Oval Faces Men and get inspired!